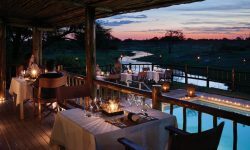 Belmond Savute Lodge is locates in Chobe National Park, perched on the banks of the Savute Channel. 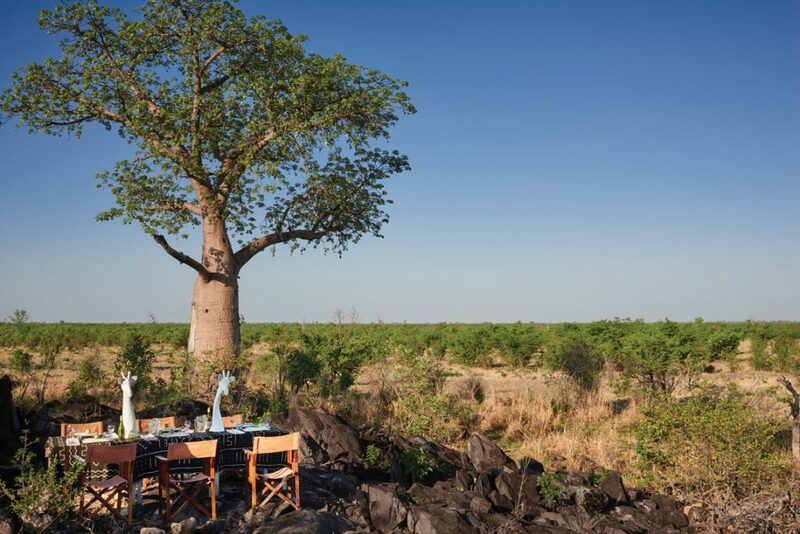 The lodge offers spectacular views of elephants in their natural environment. Savute is also a bird lovers haven with over 250 species native to the area. With 2 game drives a day you may encounter lions, wild dogs, leopards, hyenas as well as the rare Sable and Roan Antelopes. 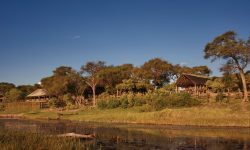 The 12 Luxury Tented Rooms are housed on raised wooden platforms, offering great views, and are shaded by traditional African thatch roof. 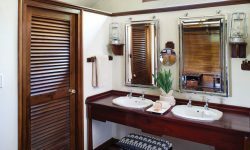 The large private decks are also furnished with easy chairs and a day bed. 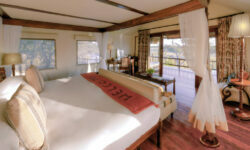 The rooms are with 4 poster beds, en- suite and give sheer privacy. 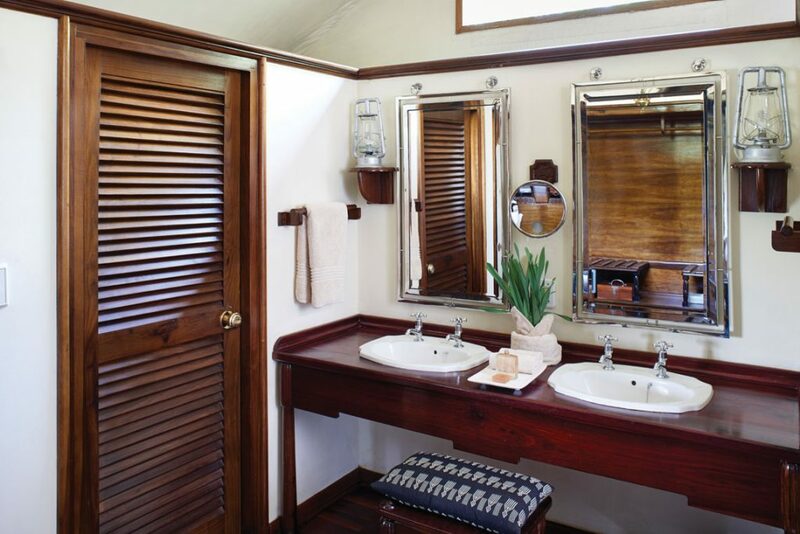 Each room has a indoor and outdoor shower as well as mosquito netting. 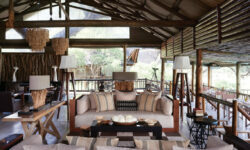 The Lodge also has a large central indoor lounge and dining area as well as a outdoor Boma. A 20m swimming pool refreshes you on the hot days. The Lodge also had a WIFI facility.